Ellie Savage is used to promises. 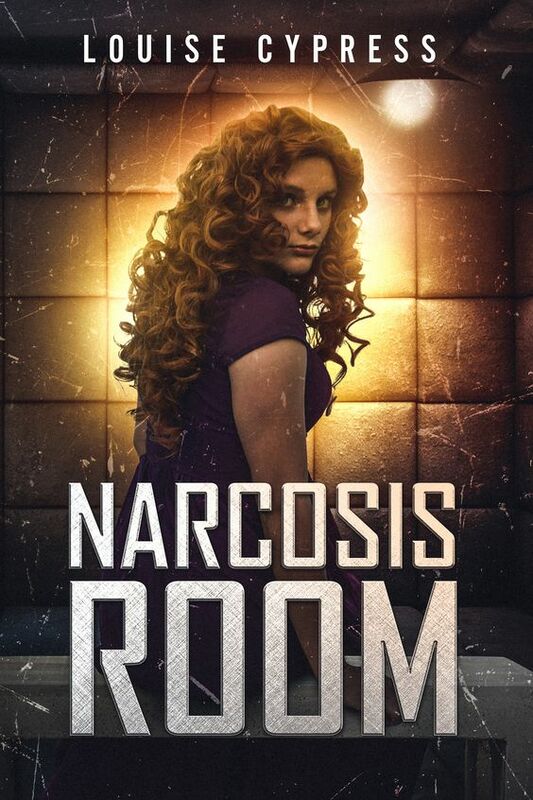 Her dermatologist dad and her psychiatrist mom run the Narcosis Clinic, a medical facility famous for ultimate makeovers, where disturbing issues are resolved while patients are beautified. “Trash it,” I said, not looking back. I felt like I was going to throw up, but not from nausea. Something sick clawed at my heart. It tore me up from the inside, begging to get out. Begging to be remembered. Jennifer Bardsley writes the parenting column “I Brake for Moms” for The Everett Daily Herald. 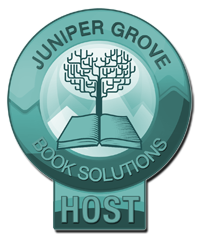 You can find Jennifer on her website or on her Facebook page: The YA Gal. An alumna of Stanford University, Jennifer lives in Edmonds, WA with her husband and two children.